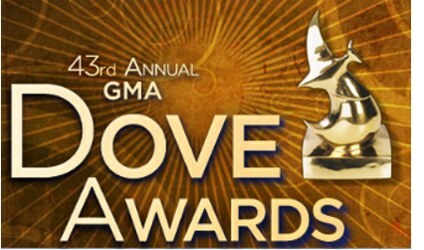 ashville, TN -- The Gospel Music Association (GMA) announced the nominees in 44 categories for the 47th Annual GMA Dove Awards. Bluegrass artists nominated include Doyle Lawson & Quicksilver who are frequently nominated, Flatt Lonesome with their first ever nomination, Jimmy Fortune, Joey+Rory and The Isaacs. The awards show will take place on Tuesday, October 11, 2016 at Lipscomb University’s Allen Arena in Nashville at 6:30 p.m. CST. Trinity Broadcasting Network (TBN) will exclusively air the awards show on Sunday, October 16, reaching over 100 million viewers in the U.S., plus global and multi-platform distribution. Voting for the final winners will run August 23 through August 30.